This module describes the need to understand lubrication as well as the methods and principles of lubrication. It also covers safety issues related to lubricants. 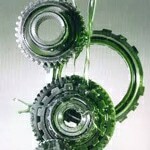 It discusses different types of lubricants used in plants including many properties of and additives to lubricants. The module takes a look at types of lubrication system designs used in industry and some components, such as oil coolers and reservoirs. The module concludes with a look at the operation of lubrication systems. 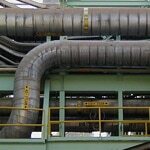 This module explains pipe types, materials, and manufacturing. 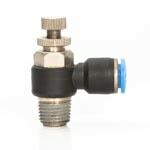 It identifies methods of connecting pipes, shows and explains common fittings, and discusses various types of steam traps. This module discusses some industrial standards and basic working principles of power transmission equipment to inform the learner that there is a variety of components that can be used to perform a particular power transmission function. It discusses direct mechanical lock-up and gearboxes as well as bearings and seals. 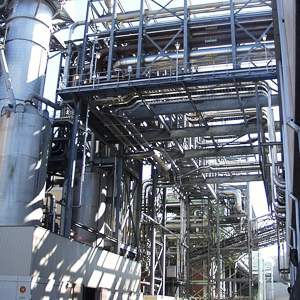 This module shows the many different types of valves used in pulp and paper mills, as well as in other industries, and explains their use and operational functions. It also discusses check valves, solenoid valves, and control valves.